Click HERE for answers to your questions ...! View our short video covering the services we provide. We can provide the packaging solutions you need. Whether you’re looking for self storage, business storage or student storage in London our clean, dry and easily accessible self storage units in Islington & Bayswater are exactly what you need. With long opening hours, 7 days a week you can get access to your unit every day. No need to call ahead or ask permission. Just turn up and let yourself in. We’re like the spare room on your doorstep! All our Central London self storage units include up to £14,000 of contents insurance. Giving you the protection you need to have complete peace of mind, at one simple to understand price. No stress & no hidden extras. Here at Metro Self Storage we operate a fair pricing policy which means you’ll only pay for the number of days you actually use. If you no longer need your storage unit, just send us your written notice and your unused days will be fully refunded. 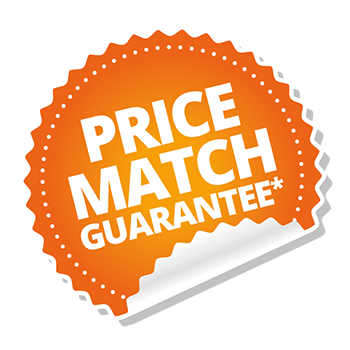 We are so confident that our ALL-INCLUSIVE prices are competitive that we are offering a ‘Price Match Guarantee’ with any official comparative quote from any self-storage operator within 1 mile of our front door! Our Easy Move Bundles Can Make Moving Day Simple. With everything you need, from packing and boxes to a man and van, our Easy Move Bundles can help your move be hassle free. Want To Make The Most Of Your Storage? 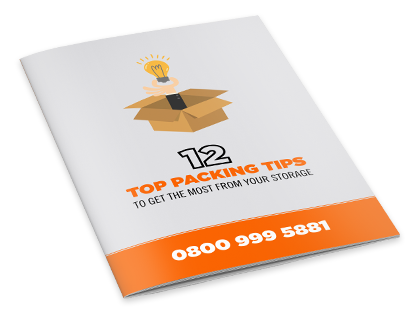 Contact us to download our free storage guide now and find out the 12 Top Packing Tips that will help reduce your costs and make sure your valuables are safely packaged. If you’re looking for a simple solution to your storage problems, then Metro Storage has the solution for you. We like to offer a complete service, while keeping the whole experience as simple as possible. You just choose a storage unit size that’s right for you and you can move in right away. Our transparent pricing policy means you’ll only pay the price you are quoted and our “one price” plan includes everything you need – from insurance and padlocks to VAT. No hidden extras that come back to bite you later on. You can even save 50% on your first 8 weeks as a welcoming gift from us! Whether you’re a student, business or family just looking to free up some space, we’re ready to welcome you at our Bayswater & Islington Self Storage centres. Give us a call today on 0800 999 5881 to see how we can help you or to arrange a viewing of our available units. I never expected such an ideal result from typing ‘storage’ and ‘W2′ into google!